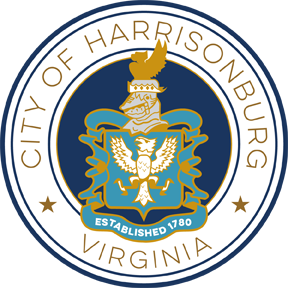 The purpose of this Request for Proposal (RFP) by the City of Harrisonburg, Virginia (City) is to solicit sealed proposals from interested Vendors (Offeror) to conduct a parking study (the “Study”) of the City of Harrisonburg’s downtown and develop a parking study report (the “Report”). 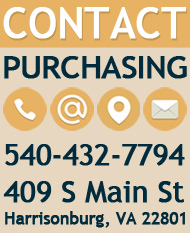 This is a Professional Services RFP as defined in the Virginia Public Procurement Act. The successful Offeror will work with a multidisciplinary project team (the “Project Team”) of City of Harrisonburg staff, stakeholders, and the public to assess current parking conditions and future needs in downtown Harrisonburg and make recommendations for improvement.